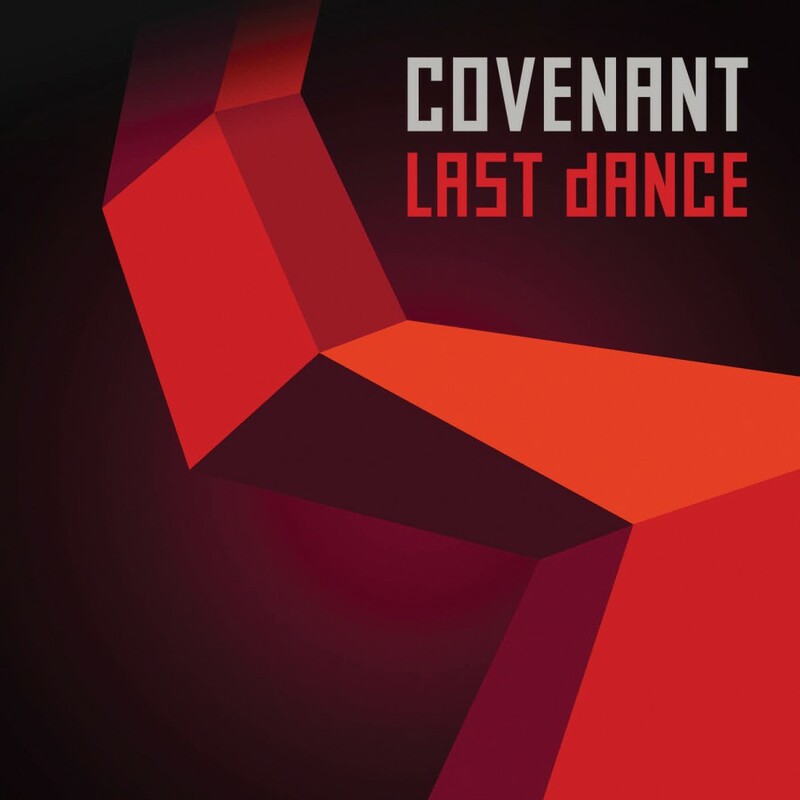 There is no Berlin Wall to defiantly dance on any more. 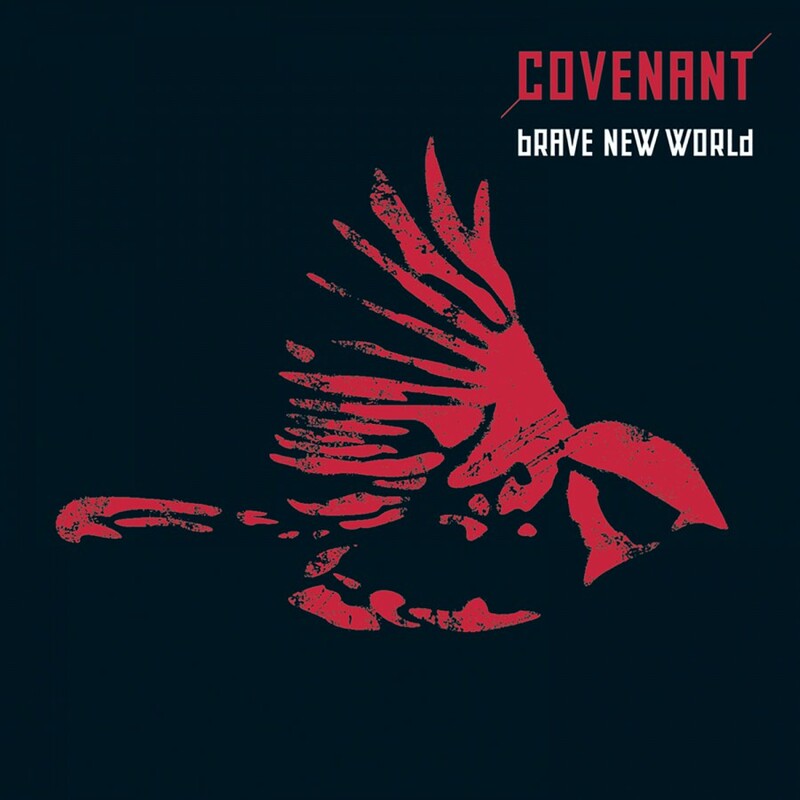 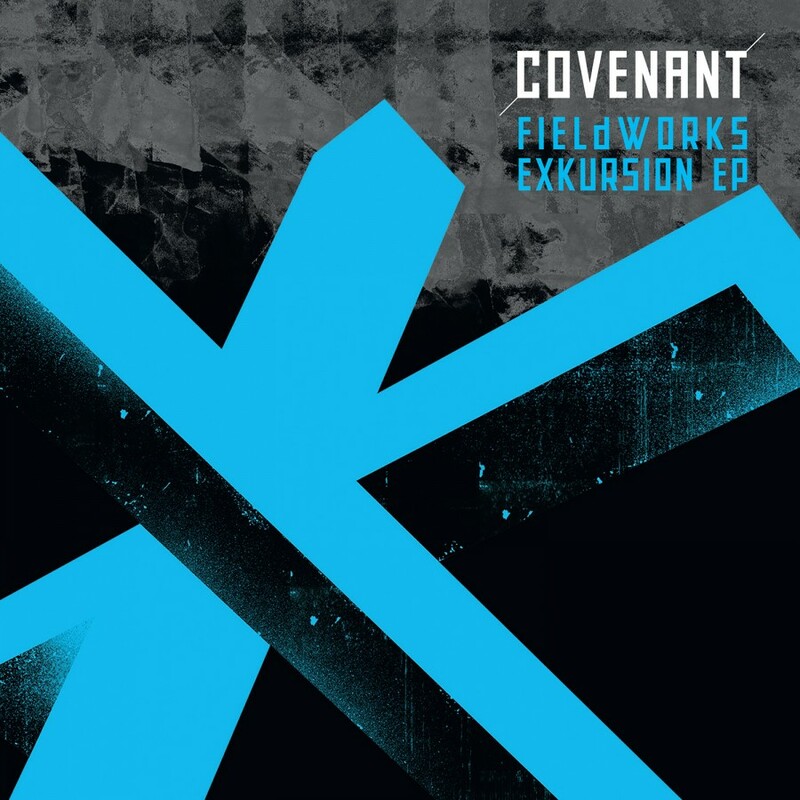 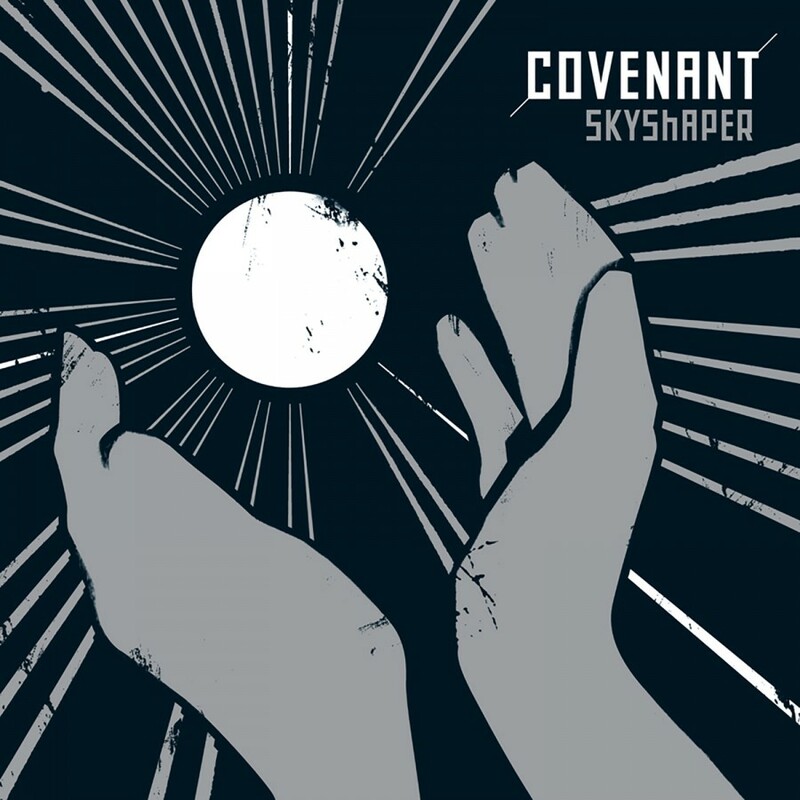 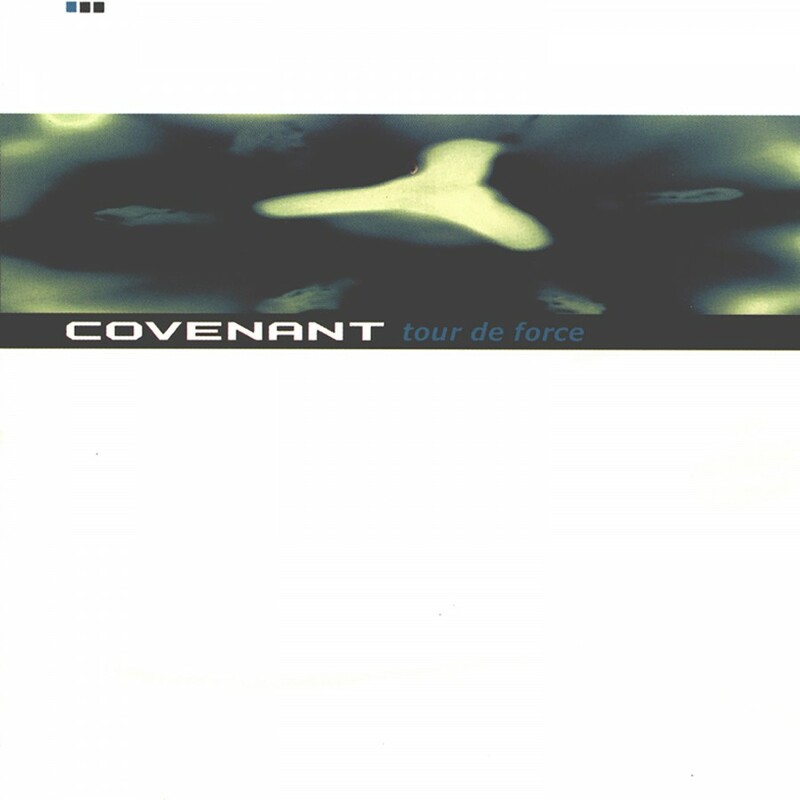 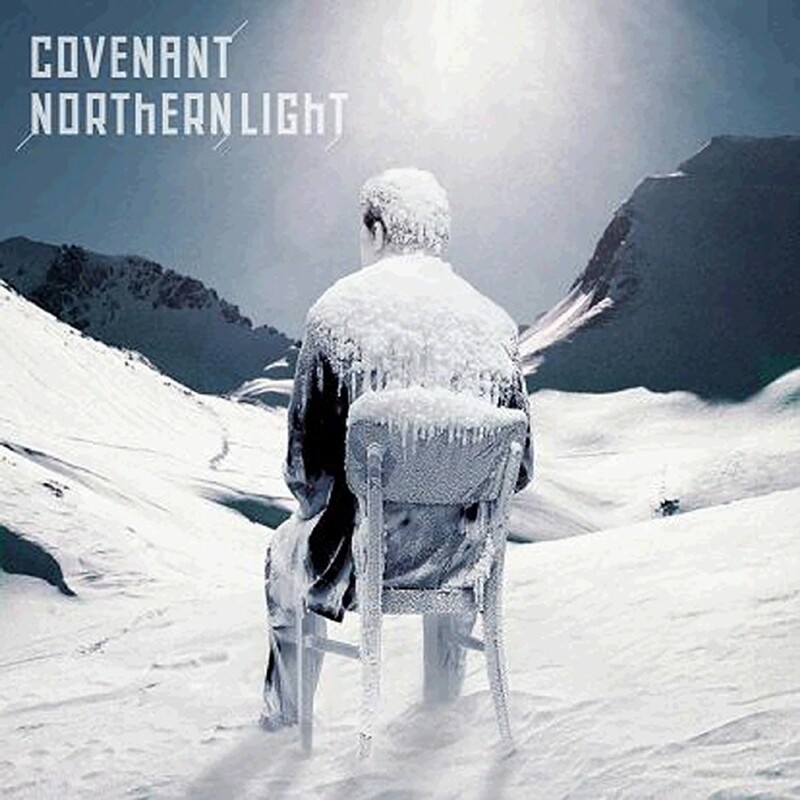 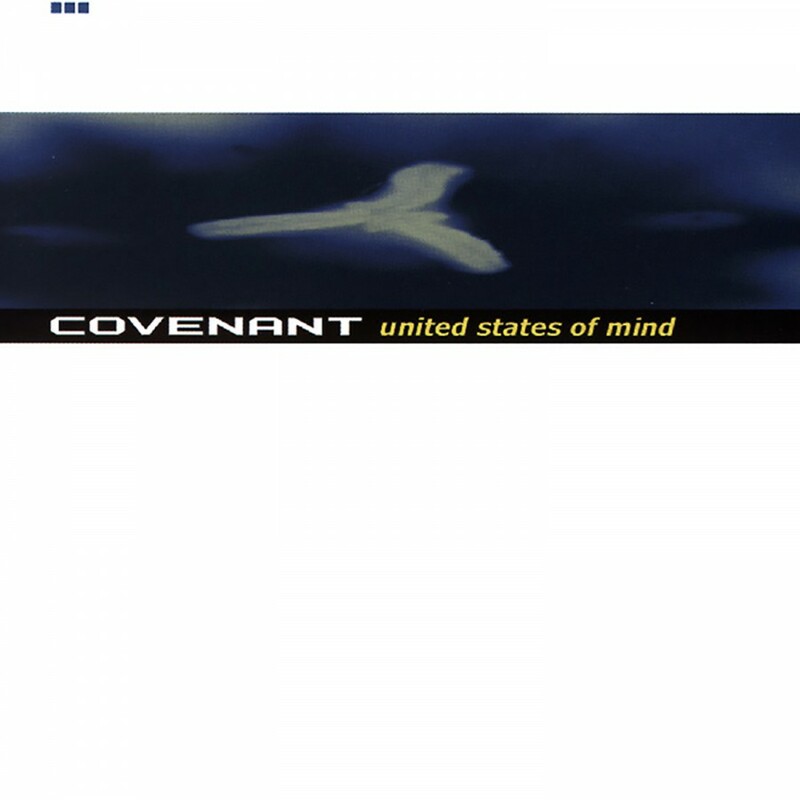 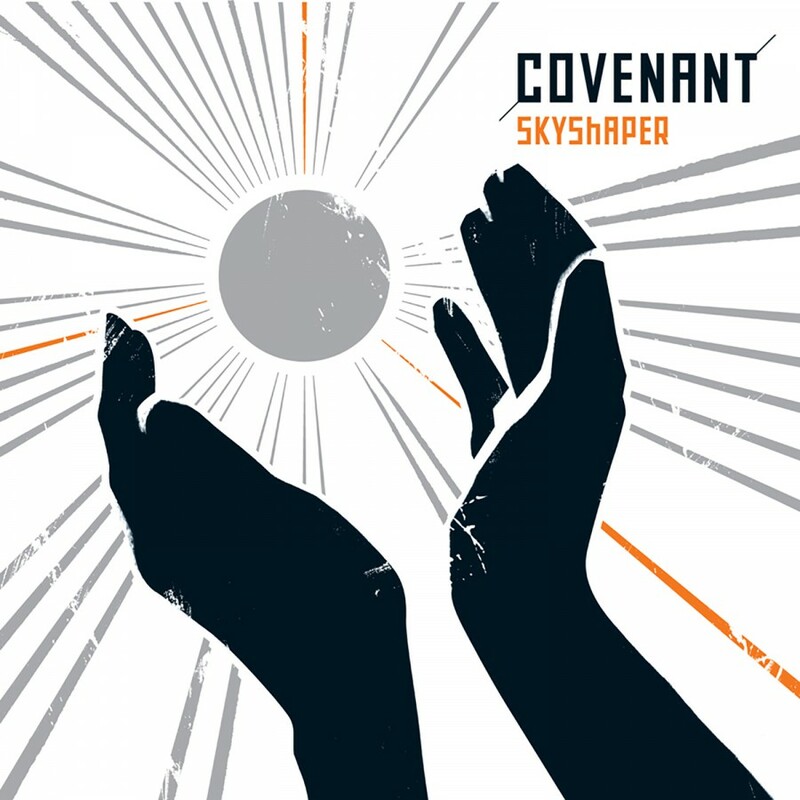 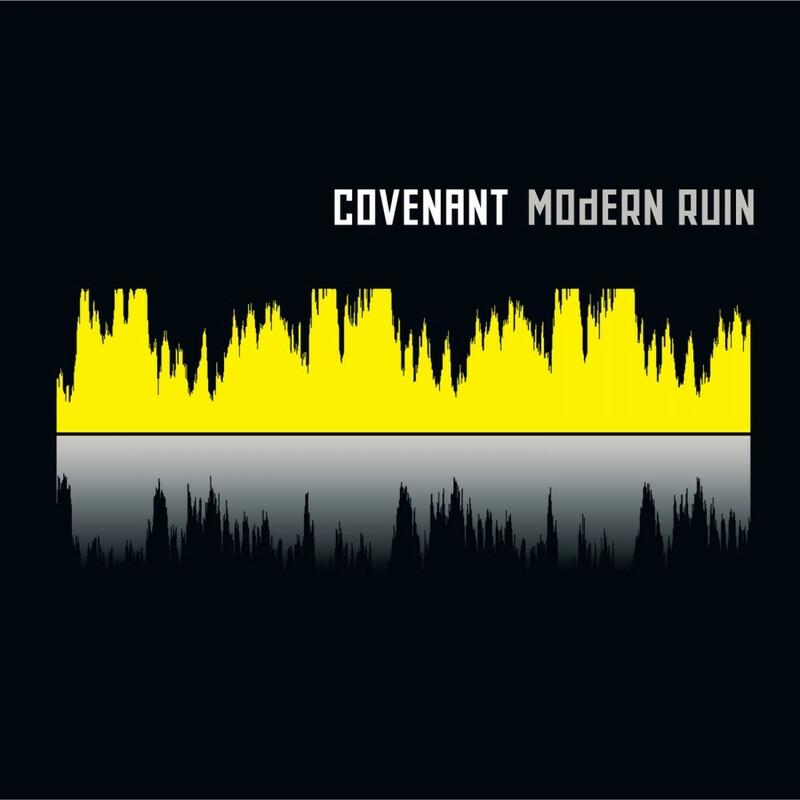 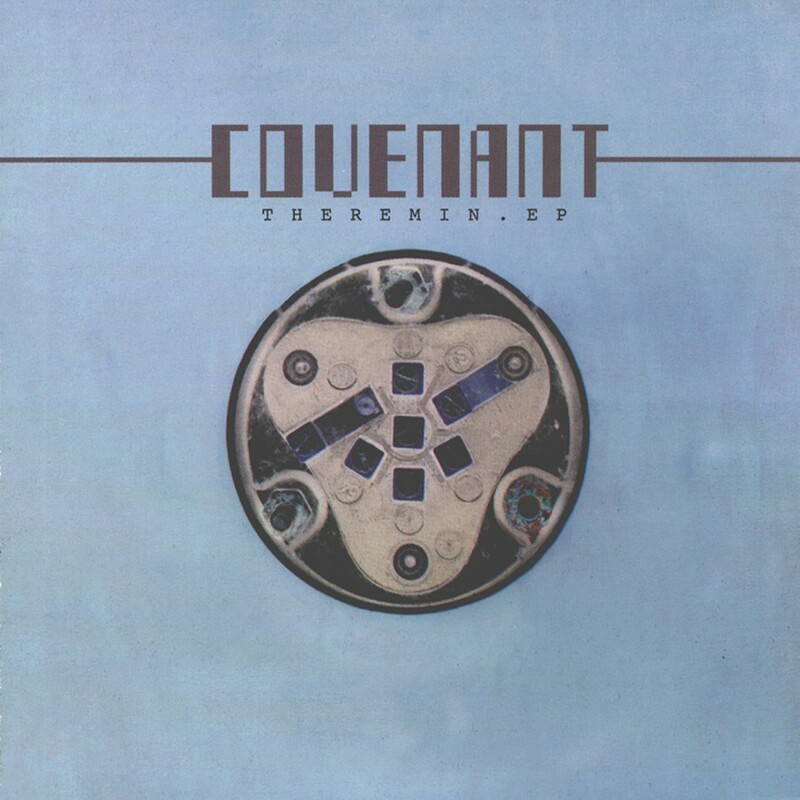 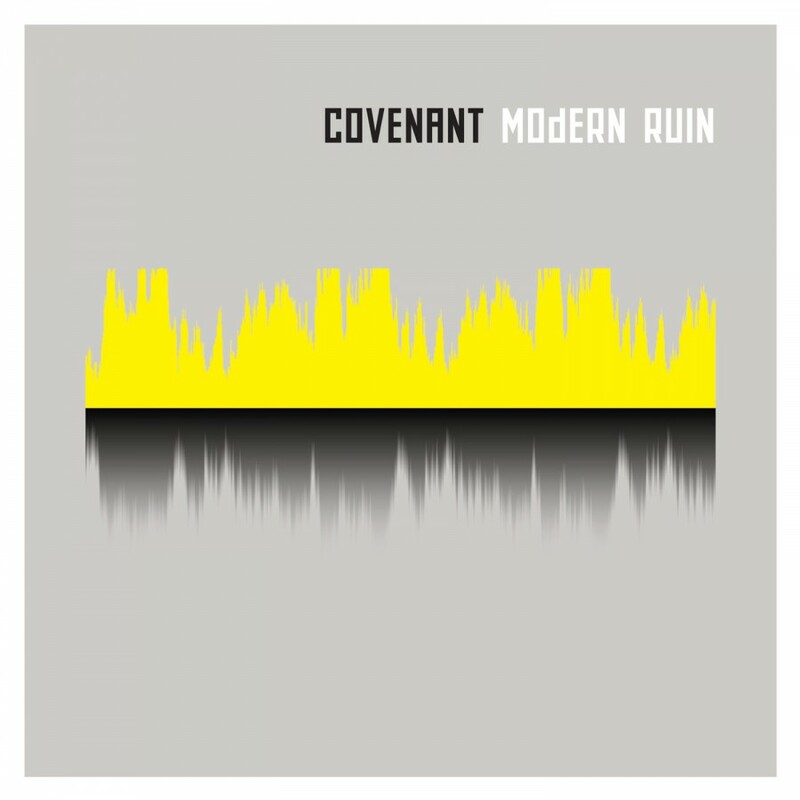 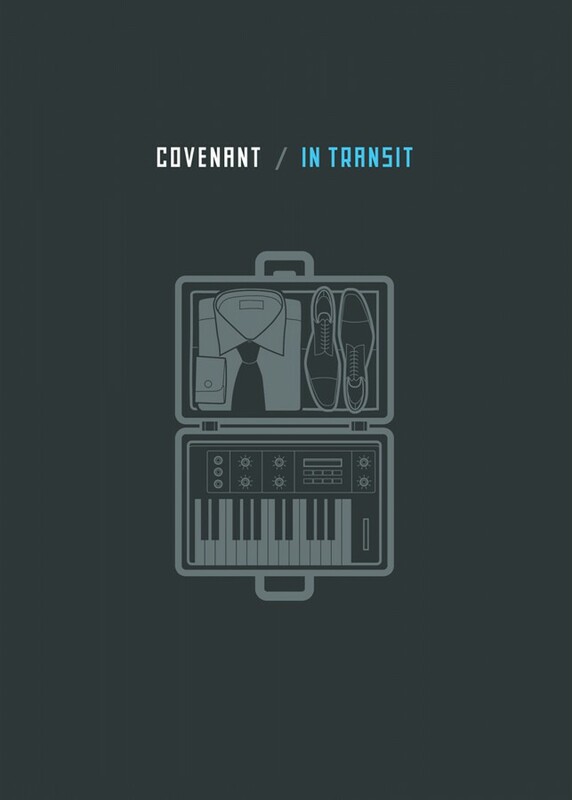 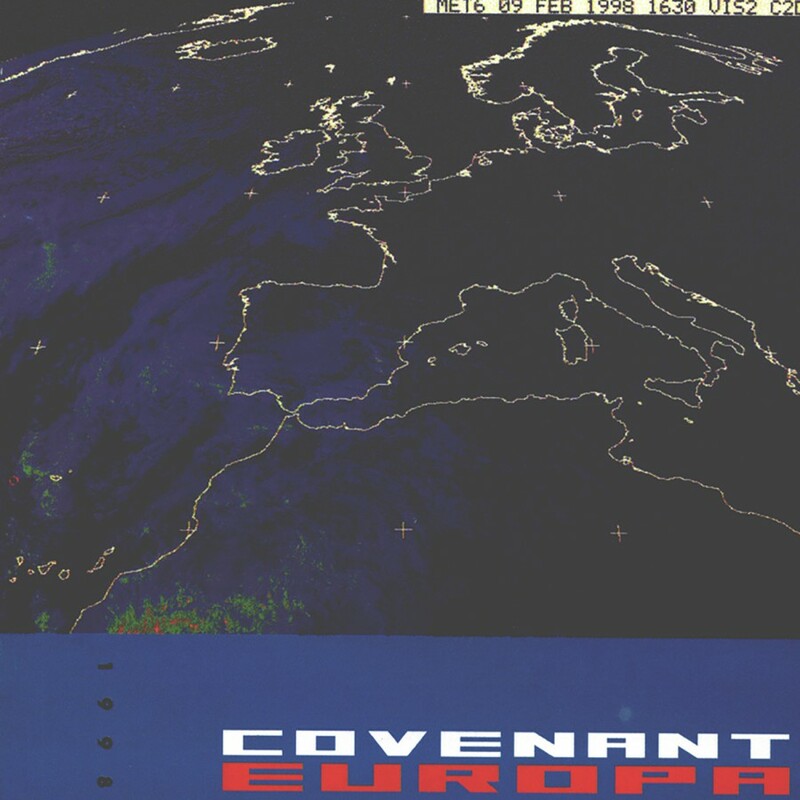 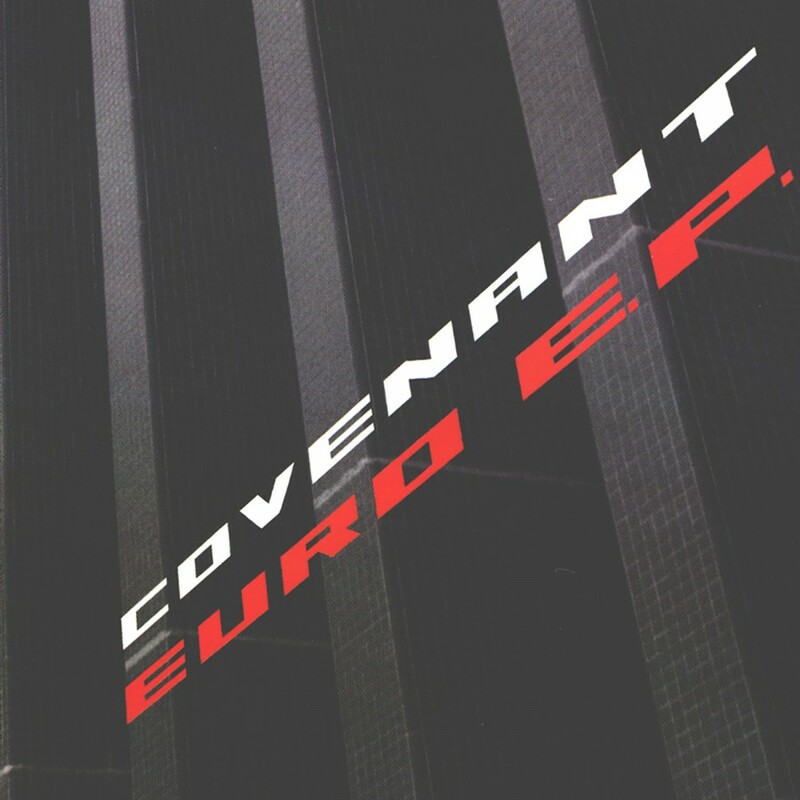 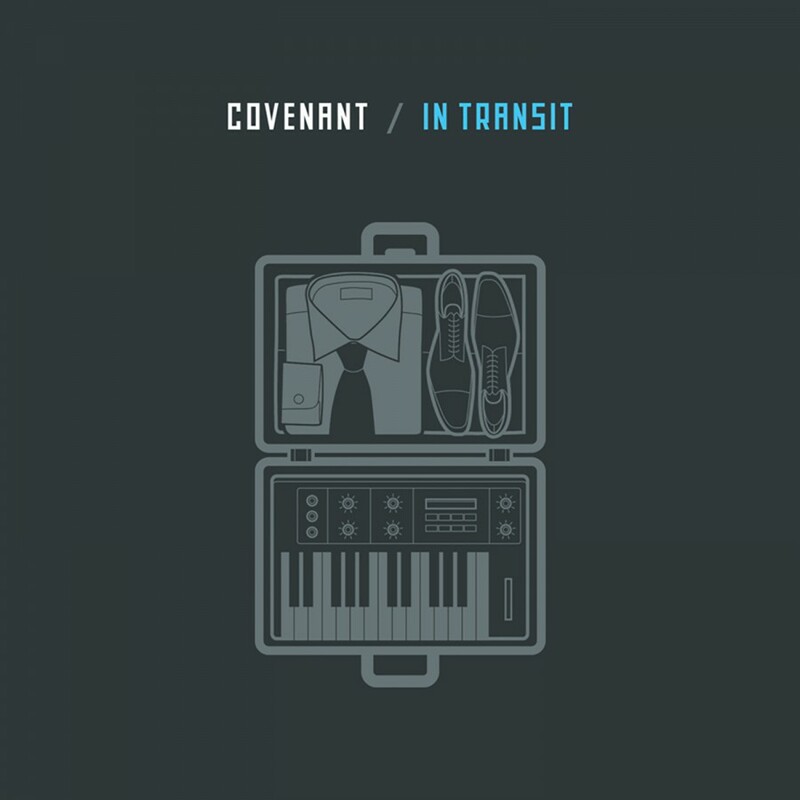 We live in dark, confusing times and Covenant wrote an album about how that makes them feel. 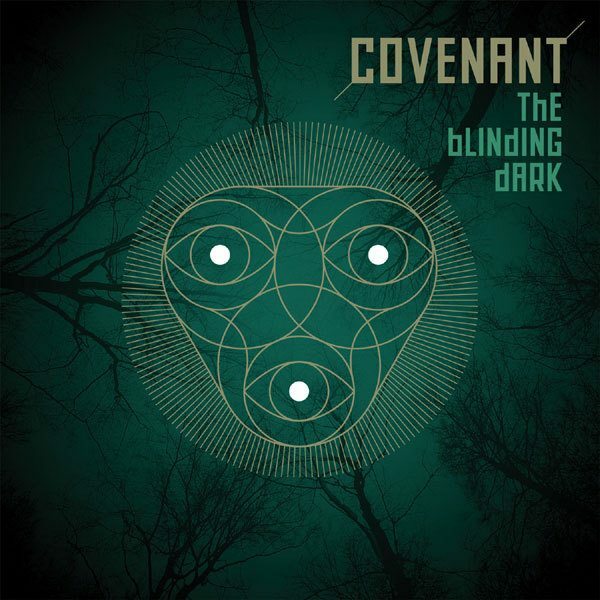 In a world that's stopped making sense, we need to learn how to see in the dark and The Blinding Dark is a triumphant embrace of the strength and resilience of the soul. 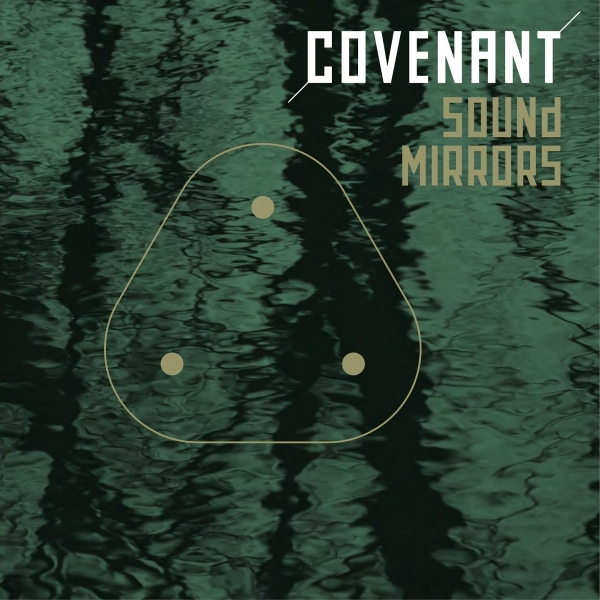 It's the dystopian, unforgiving music of the reflective shadows we all carry within us, but often lack the courage to take a good look at. 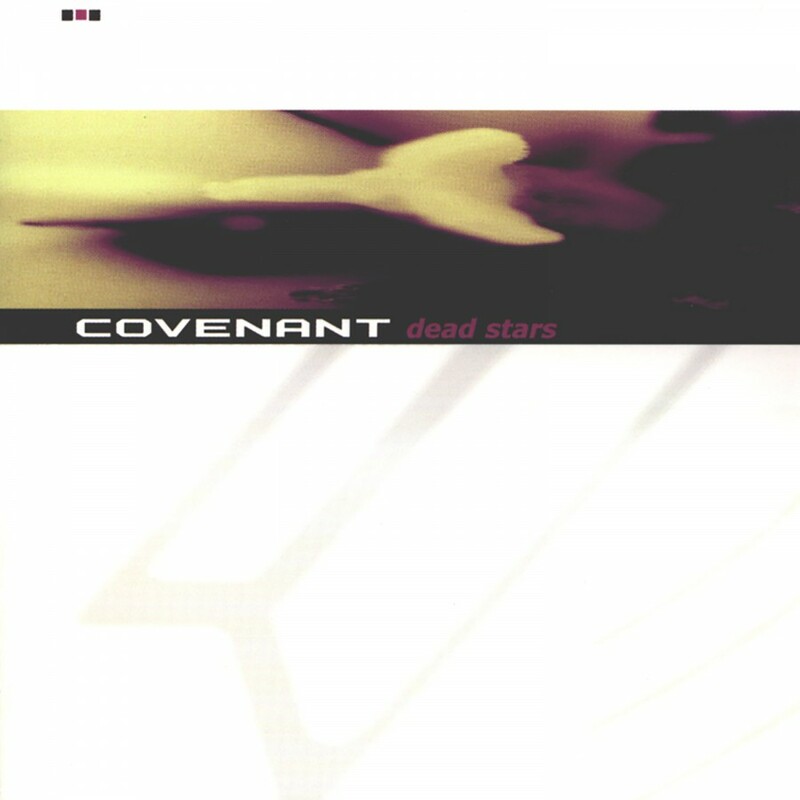 It's implosive instead of explosive, fuelled by cold fury rather than a roaring fire, as beautiful as a collapsed star. 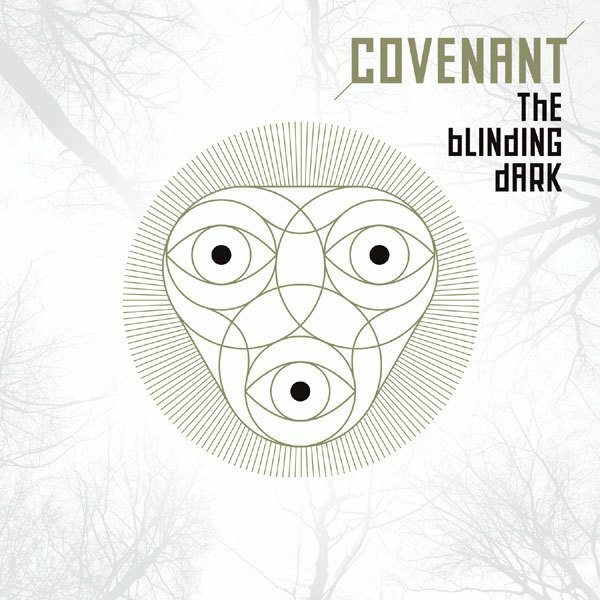 The Blinding Dark will make you feel the outrage and the sorrow of a band that refuses to smooth things over, put on a brave face and reach for false hopes. 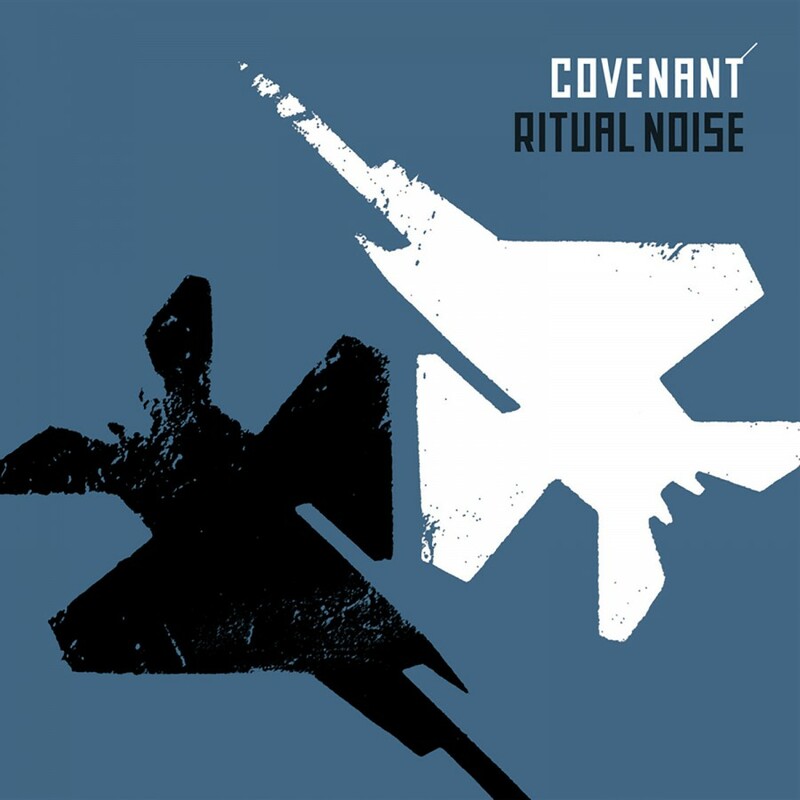 It's staring into the darkness with eyes wide shut. 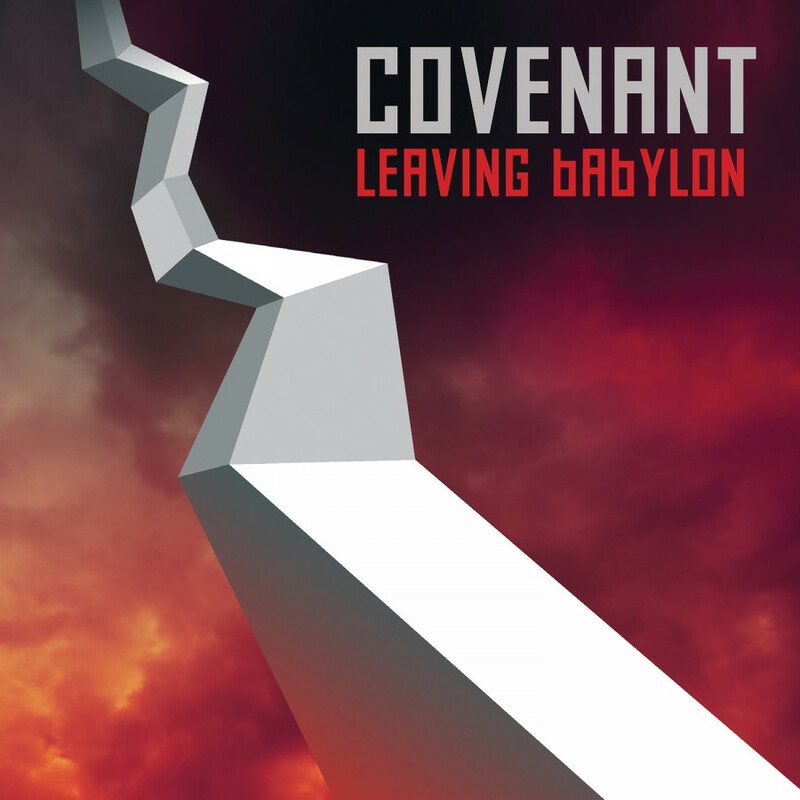 It's also a new chapter for Covenant. 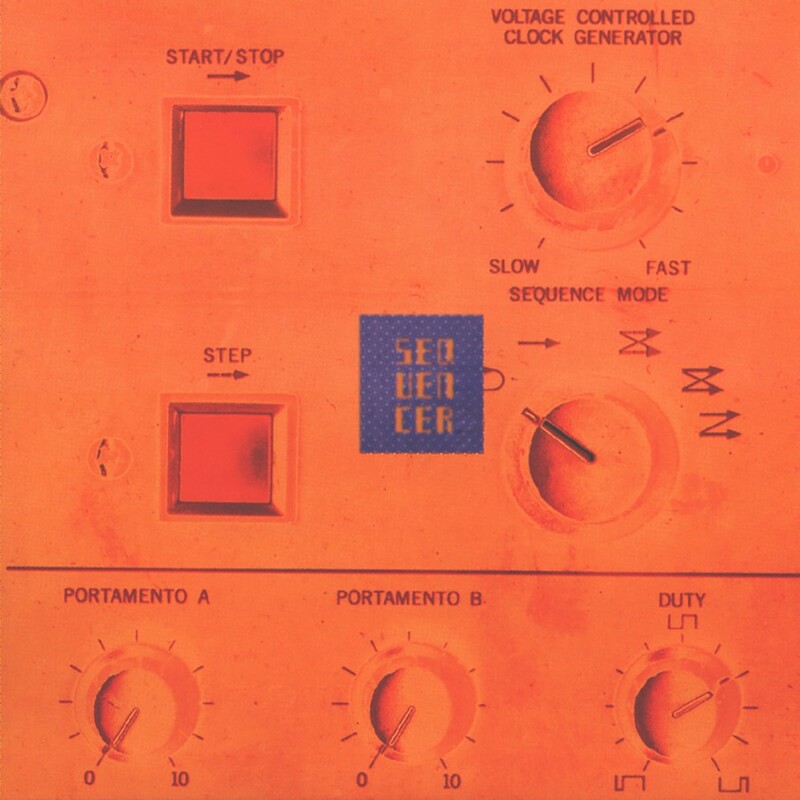 The trio that became a quintet hasn't sounded this focused and so on target since the legendary album Sequencer 22 years ago. 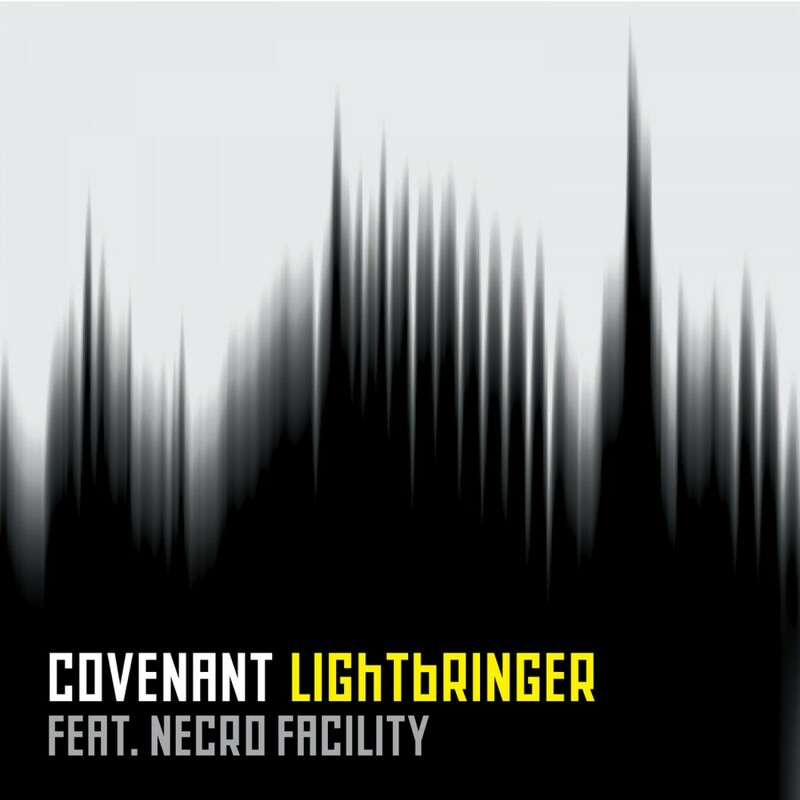 But there is nothing nostalgic about The Blinding Dark. 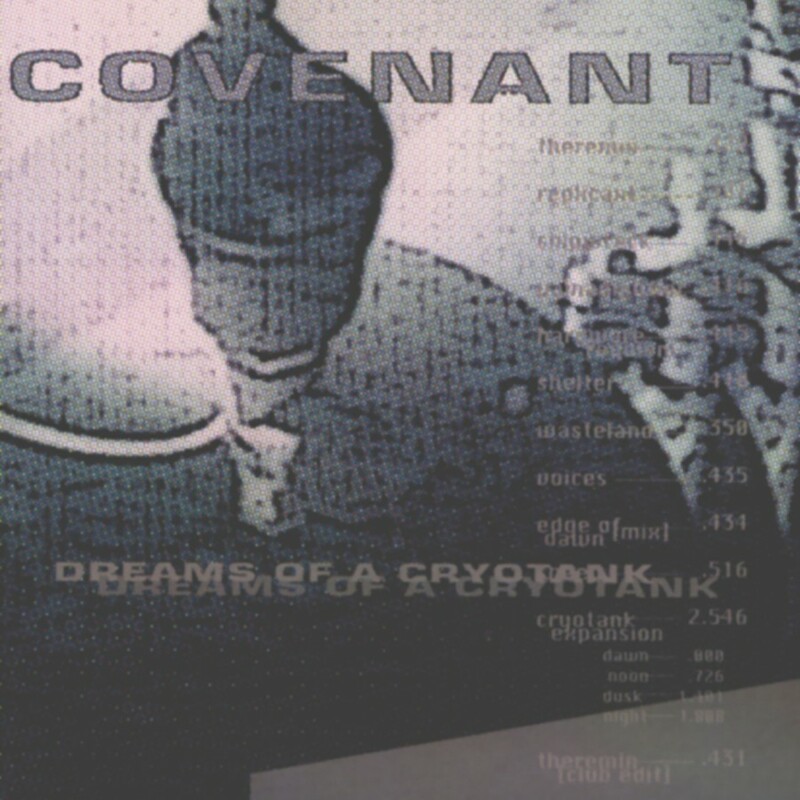 It steers like an unstoppable Nautilus through the black waters, straight towards the future, never looking back.